This is Reggae Month. Older Jamaicans know what reggae is because in the course of their lives they have heard its beautiful melodies and remember the songs. In fact, it is very hard to forget the music. But that is history. Today, other music has overtaken the national music, reggae — the beautiful music — erasing much of the memories. What is the reason for this lapse? Go to a major hotel where music is played throughout most of the day and you will immediately understand why. Many guests come to Jamaica to enjoy the climate, the beauty and reggae. But where is the reggae music in all this? The beautiful music is not there because it is hardly played any more. The concentration is on dancehall. So if there is little or no reggae, why call February Reggae Month? Unfortunately, visitors come to Jamaica because they love the music and have heard that it is the national music of Jamaica, which leads them to believe that the dancehall they hear is reggae. The real damage is that promoting dancehall as reggae is the quickest way to kill the beautiful music. What we are doing is using a name which conveys something that is so melodious in exchange for something which is not. This is not to be taken to mean that there are no good dancehall songs — which are good efforts to promote a new type of music that has become widely popular. This happens in every country when there is call for change. Check the following dancehall songs which are very popular. The result will show the current pattern moving away from reggae, which had a brilliant start putting Jamaica on the map of world music, a phenomenon for a small island. 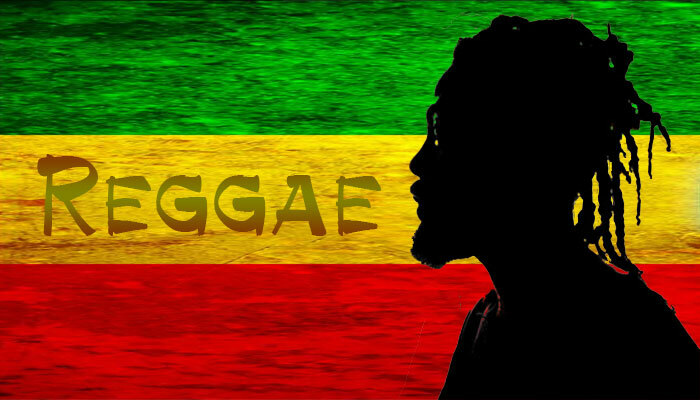 To boost reggae we can now take a step back to our roots with classic reggae tunes, which will be new to much of the public and welcomed by those who don't fancy dancehall. • Interest some of the artistes to cover old classics. I am sure others will share similar thoughts and join the ranks as ambassadors for reggae. We can't let the national music die. Undoubtedly, other people who take Jamaican music seriously will make their own suggestions of how to restore prominence to the national brand. It cannot be that we have this brand of music, which was the first of all brands to lift Jamaica from being a little island to the middle of the world of music and positioned Jamaica in the arena of super-cultures in music, and we, in turn, are ignoring it. That is unfair and disastrous to this brand which is now being taken over by Europeans and Japanese because we don't seem to want it any more. I would be glad to hear the views on these thoughts. I can be contacted on my Facebook page bearing my name. The creators of this music are the ordinary people, especially young people, in the country and we ought to honour them for their magnificent effort of removing us from being another small island with sun and sand and raising us to world attention. This is no small accomplishment. It is the biggest cultural achievement for the country in branding since Independence.